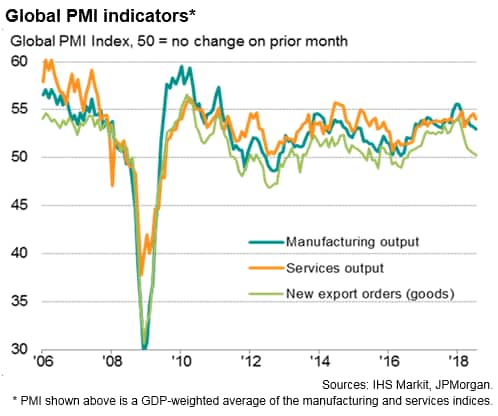 Flash PMI surveys will be a feature of the week, highlighting how Japan, the US and Eurozone are faring midway through the third quarter and hence giving a steer on global economic conditions. 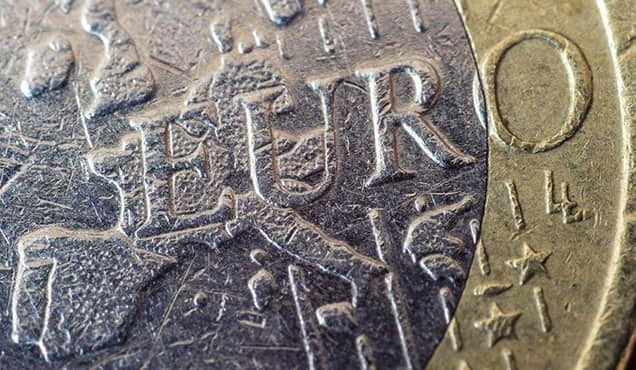 Central bank attention rests on meeting accounts for the FOMC, Reserve Bank of Australia and ECB. 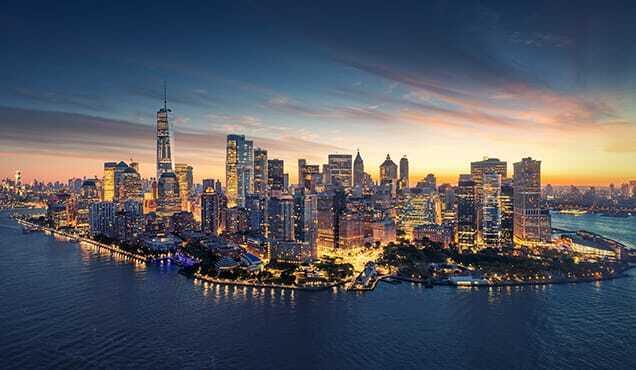 In Asia, there's a particular focus on Thailand and Taiwan, with GDP and trade data eagerly awaited amid growing worries about the impact of tariffs and trade wars. Our APAC version of the Week Ahead includes a special report on which countries look most susceptible to spill-over contagion from Turkey. 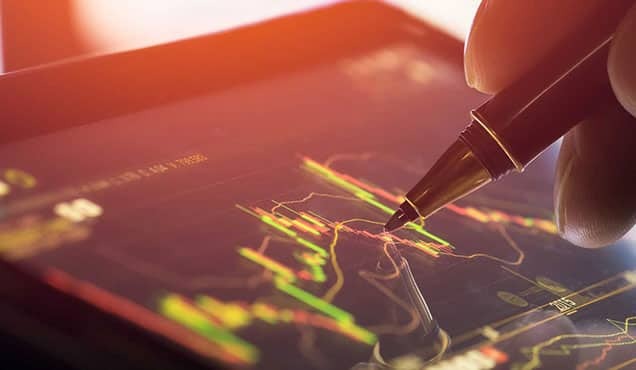 On Thursday, flash August PMI survey data for the US, Eurozone and Japan will provide important updates on the health of the some of the world's largest economies midway through the third quarter, with attention likely being focused on the export and price data as well as the headline growth indicators. 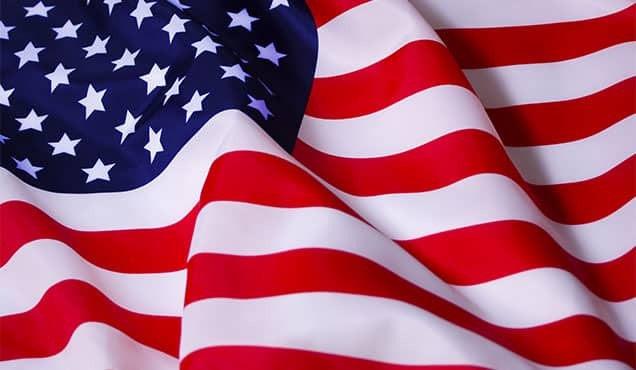 The July PMI surveys showed the pace of US growth cooling slightly but remaining consistent with the economy growing at a solid rate approaching 3%. Future business expectations dropped to a six-month low on trade worries, with export orders also down for a second successive month. 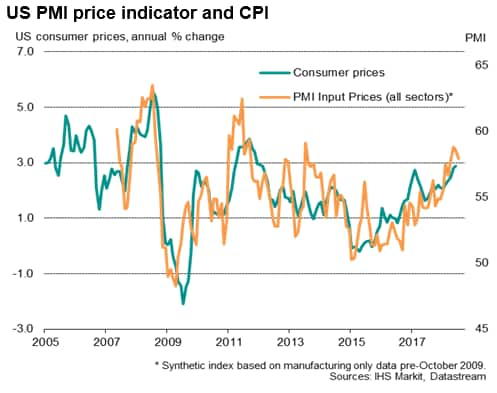 More worries came from the price indices, which act as reliable advance indicators of official consume price data, with average prices charged for goods and services rising at the steepest rate recorded since comparable data were first available in 2009. FOMC minutes, home sales data and durable goods orders are other notable releases in the US. 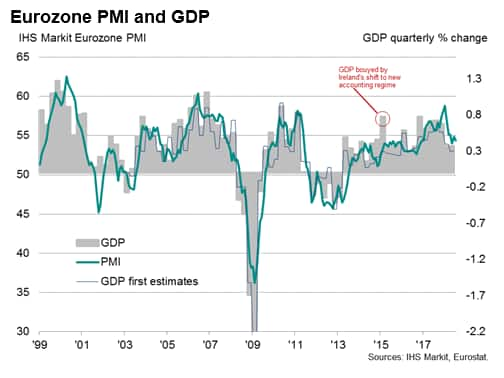 In Europe, the Eurozone flash PMI will give an important steer on ECB policy by helping better understand growth momentum in the third quarter. The July PMI data suggested the eurozone GDP growth trend remains one of softer, but still solid, expansion. A worsening export trend was clearly having a detrimental effect on euro area manufacturing. Export orders grew at the slowest rate for 23 months in July. Price pressures remained elevated to suggest further upward pressure on consumer prices. The flash PMI data will also be helpful to analysts eager to gauge the Bank of Japan's appetite to withdraw some of its stimulus measures, which are widely seen as distorting the banking system. The July Nikkei Japan PMI saw manufacturing growth slow to a near one-year low in July as export sales failed to pick up following a downturn in June. 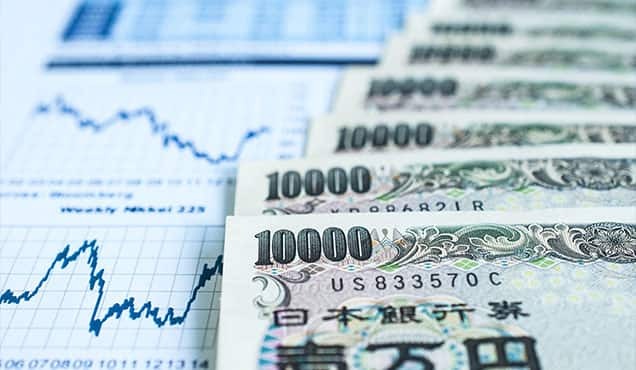 However, the survey also showed one of the steepest rises in Japanese manufacturing input costs for nearly a decade, which could well feed through to higher consumer prices, data for which are also released during the week. 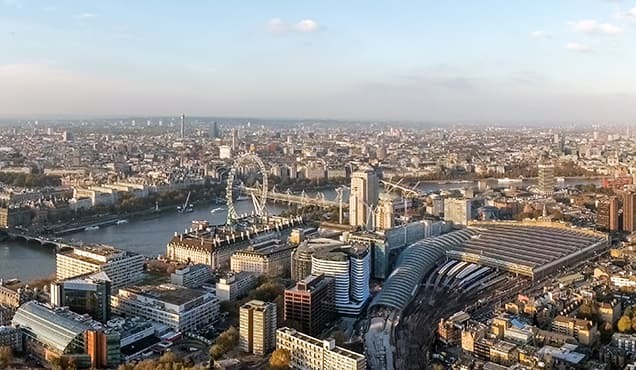 Other key releases for the week include UK household finance survey data for August, released by IHS Markit on Monday, which are closely watched by the Bank of England, as well as UK mortgage approvals for July. Inflation numbers are also updated for Hong Kong, Malaysia and Singapore, with the latter also seeing updated industrial production numbers. New Zealand's retail sales and trade data are also updated.